Self-care is what keeps your mind focused and purposeful as you go through life. In fact, it may be the single most important tool you have for being productive in work, business, and life. Often, life feels like a roller coaster. When you’re on your game and feeling great, you are more creative, more productive and more successful. But, despite best intentions, building *regular* self care into your day can be challenging with a busy lifestyle, and it’s hard to do consistently, and there’s always a nagging fear that your “On” day is going to shift quickly to a downward spiral. As you build upon success, demands on your attention grow – and it’s all too easy to feel guilty about taking the little time you have to spend with family and friends and use some of it to focus on yourself. So, you just keep trucking along, pushing through – putting your work, your clients, your family, your friends, a worthy cause – anybody but yourself first. Sure, you are tired, cranky, anxious, dealing with brain fog and maybe a little creatively zapped…but you are hanging in there. Unfortunately, just hanging in isn’t the path to better things. Let’s fix this. In 6 weeks, you’ll get a taste of a variety of different methods and systems to make this happen – and we’ll find the best techniques that work for you. Most people have no idea where to start when it comes to consistent self care. You work hard, you don’t have time to check out of your life to re-charge. Fortunately there are strategic ways to implement self care that don’t take up hours of your time or empty your wallet. That’s what Systems for Productivity is all about. I’ve focused on providing you with practical (easily-repeatable) self care strategies that will help you move your life forward – and let you spend more time focused on what matters – living your life to the fullest. Systems for Productivity is an email course with daily short, effective, self-care tools and productivity strategies to help you work efficiently and enjoy your life. Alongside your daily emails, you’ll have access to an accountability group and optional Zoom sessions to work alongside a community of supportive women. “Participating in [the course] was a way to make each week sparkle a little bit more. Getting the posts from Sam was like receiving a little gift, like opening a little something that you knew would be good for you and make your day/week better. The more you participate and keep on track, the richer the experience. 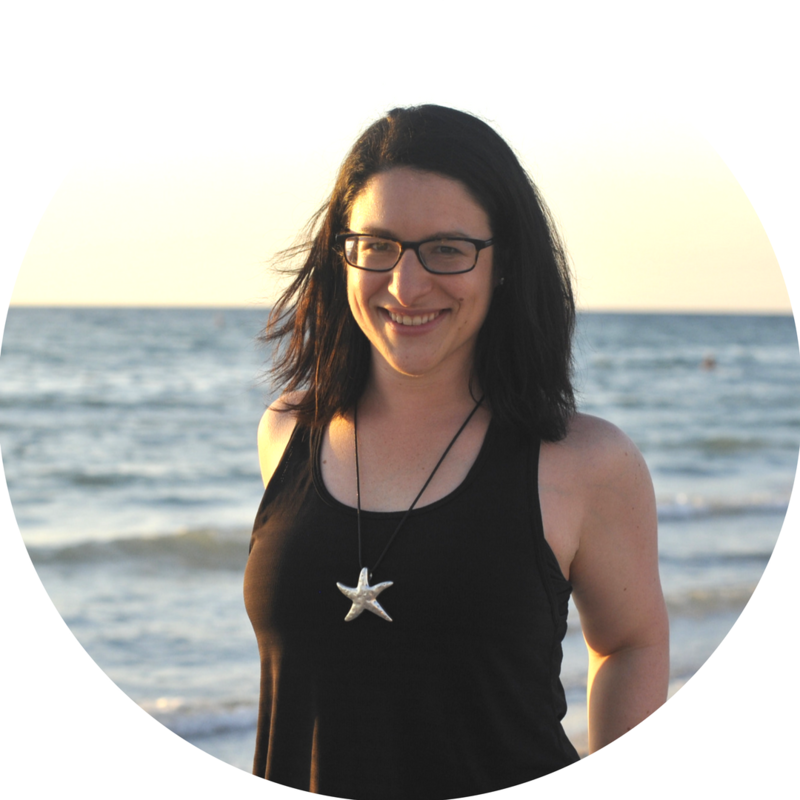 I would recommend it especially if you have that sense that you are just on the verge of change or transition.” – Betsy H.
“The week or so after I started [my new job], I signed up for an online course with Sam, a self-care consultant. A new job and all that comes with it were certainly exciting, but also stress-inducing. 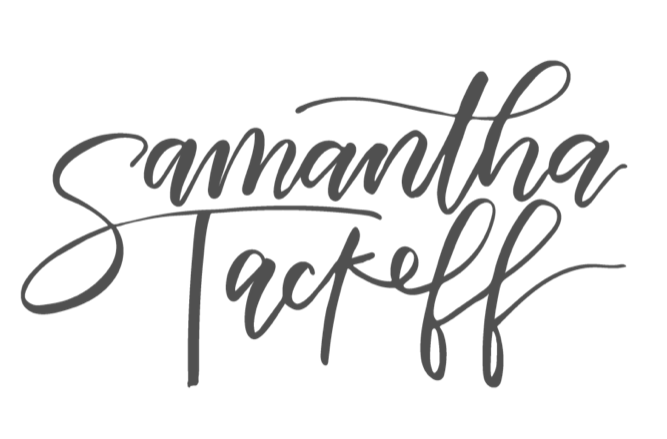 Sam’s daily prompts and her very helpful one-on-one coaching session helped me think about ways to keep that stress in check through exercise and meditation. She also reminded me to take time to do things I enjoy (reading, baking). I admit that I’ve been spotty in my meditation practice, but I’m always glad when I take the time (just 10 minutes!) to do it.” – Lori G.
So far, it’s worked – I’m building a life and business I love without sacrificing my health or working 80 hour weeks. I spend time looking for new ways to build myself up and recharge, and it’s my mission to help other women do the same. The foundations of this course started almost a decade ago when I invested in my own health by going to nutrition school, and through the years has been built out by my passion for wellness and lifelong learning. Along the way I led Globalization at Runkeeper, became a personal trainer, group fitness trainer, RRCA run coach, and agile project manager. Now I’m the cofounder of a yoga and meditation startup – Ompractice. I’m a productivity nerd with a passion for building great systems – be it for business, or life – and I’m always looking to help others along the way. Want to do great work without sacrificing your self? Looking to approach each day with energy and enthusiasm, instead of feeling burnt out? Grow in your career? Build a business that serves your lifestyle and dreams? Self care is one of the first things that we drop when we’re stressed and overwhelmed – and this course is designed to prevent that!